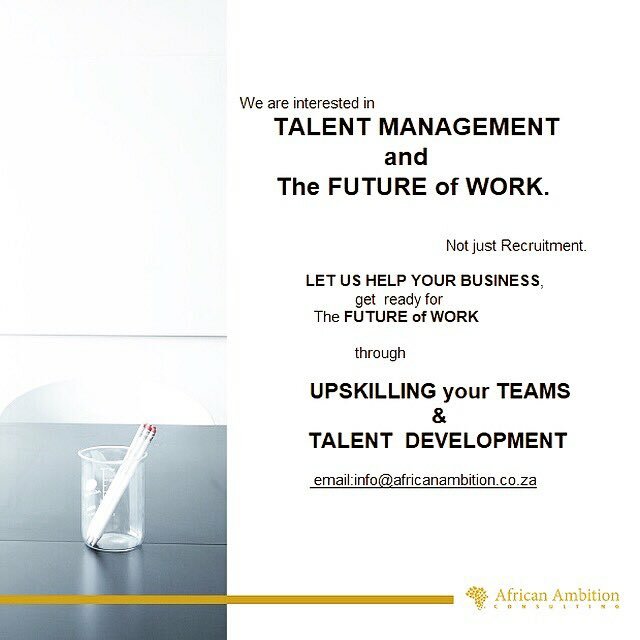 African Ambition is a name that represents who we are as the company and what we intend to unleash to our customers, meaning we seek to embrace the potential of our clients to realize their desired success. Thus, we as the company provide the necessary expertise and the process required to achieve the desired success of our clients. African Ambition values the desires and needs of the customer and willing to go the extra mile to satisfy their desires. Look No Further. Partner With Us Today. Want to become an Android, Web or Google Cloud developer ? Google just announces 30,000 free scholarships. 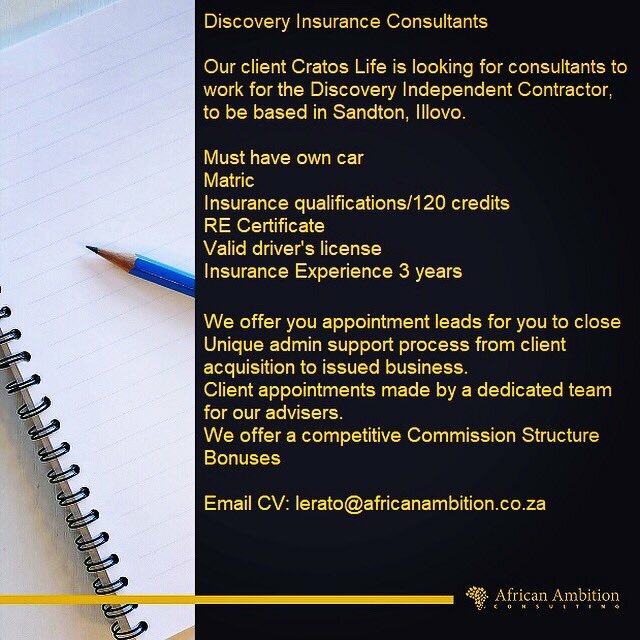 © 2019 African Ambition Consulting, Pty (Ltd).